The film, which has an imprint of a short story by folklorist Narayan Dharap, opens in the early 1900s and goes on till just past Independence. 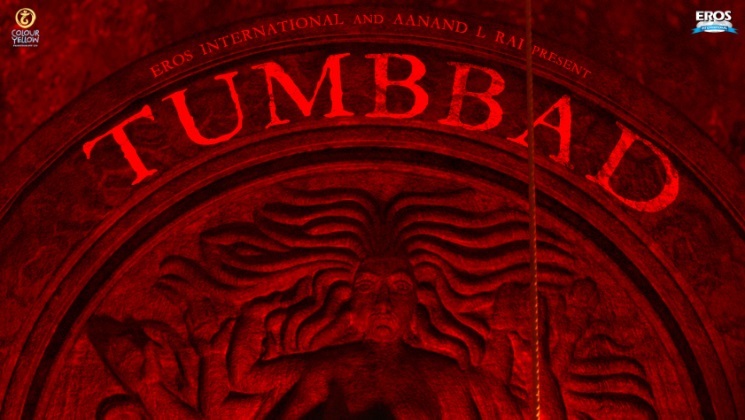 Tumbbad is a mythological story about a goddess who created the entire universe. The plot of the movie Tumbbad revolves around the consequences when humans build a temple for her first-born. 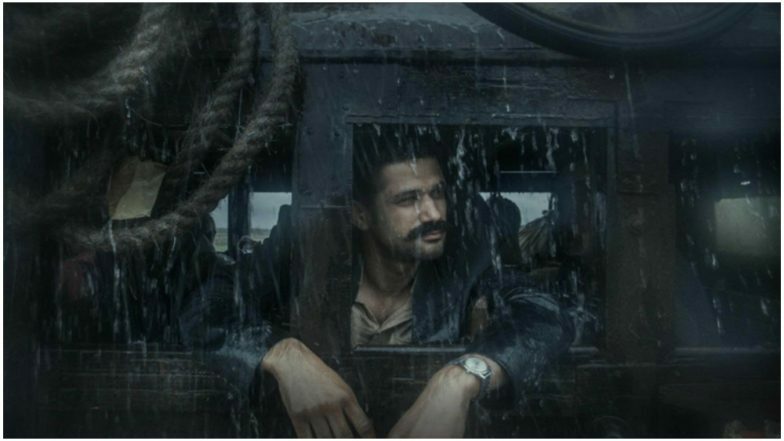 Check our Tumbbad movie review to know about it a bit more. Tumbbad is a spine-chilling horror film. The movie has got more pretense than substance. The central theme of the movie is pretty simple and can’t be interpreted in many ways. The movie has got an intelligently executed screenplay. An ancient myth. A hideous demon. Hidden Treasure. Human greed. This potent mix is stirred and ground in Tumbbad, and the result is a highly unusual, visually stunning, richly atmospheric concoction of genres and themes: horror, fantasy, social, period. The period is beautifully re-created, each element in its place without exaggeration, especially in the glimpses of Poona society of the time. It is as a whole a visual treat with a good substance as well. So, go for it.